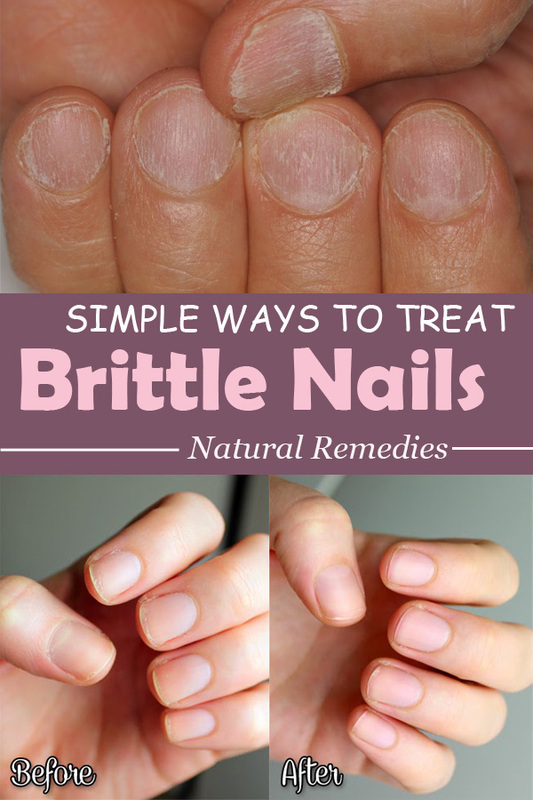 Maybe you didn’t know but brittle nails are a very common problem among both women and men. Fortunately you do not need fancy and expensive treatments to treat them. You can nurse your nails with few simple ingredients you most probably already have in your kitchen. I encourage you to take a look at the next homemade treatments that can help you both prevent and treat brittle nails. Yes beer. Because due to its properties (it contains potassium and phosphorus) it will help you make your nails healthier and stronger. You should do the followings twice per week: heat some olive oil until it is warm, whisk it with some beer and apple cider vinegar and soak your nails in this mixture for 15 minutes. You nails can break due to lack of calcium. We know that milk contains lots of it…so besides drinking it you should also soak your nails in a bowl of warm milk for 5-10 minutes. Not only you will have stronger nails which will peel less but also your nails will be whiter. Another wonder ingredient that will make your nails be both brighter and healthier is lemon. You need to mix lemon juice with on vegan oil like olive oil, coconut oil or argan oil and soak you nail in the obtained mixture for 15-20 minutes.